Conceived in the 19th century. Opened in the 20th. Perfect for the 21st. Princes Arcade is a collection of 12 extraordinary boutiques under one roof in the heart of St James’s, connecting Piccadilly with Jermyn Street. This carefully curated collection of delights is the antidote to a world of endless choice. Here, you can let yourself be guided, surprised and delighted by fashion and lifestyle collections, for men and women, from the UK and around the world. 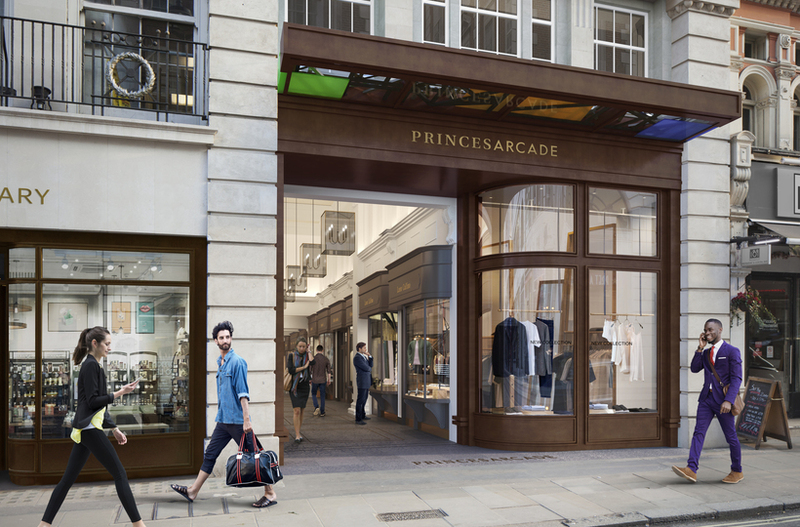 The Crown Estate is re-imagining Princes Arcade to deliver the best in 21st-century independent retail. The refurbishment includes a new double-height fully glazed entrance on Piccadilly and new flooring and lighting throughout. 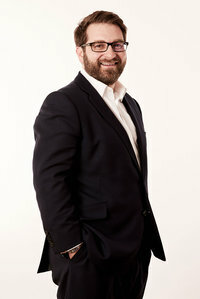 The canopies on Piccadilly and Jermyn Street, along with the interior lighting, have been designed by artist Andrew Bick.